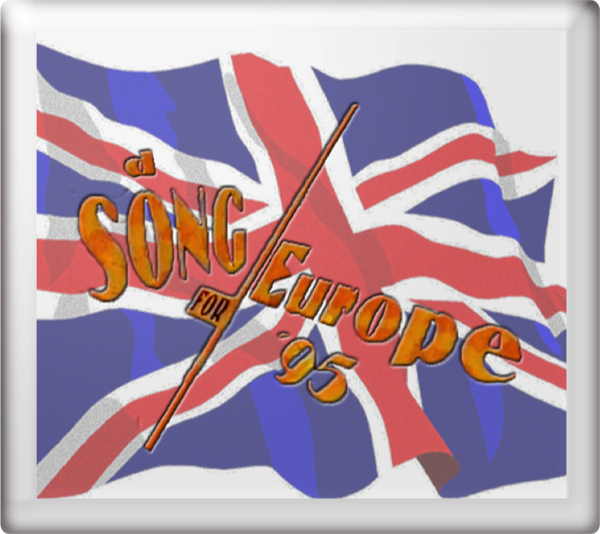 In 1995, the BBC reintroduced the policy of different artists performing the eight songs in contention to represent the United Kingdom in the Eurovision Song Contest were. They were previewed during a Top of the Pops Song for Europe Special broadcast on BBC One on Friday 24th March 1995, with all eight songs featuring in the A Song for Europe show on Friday 31st March 1995. 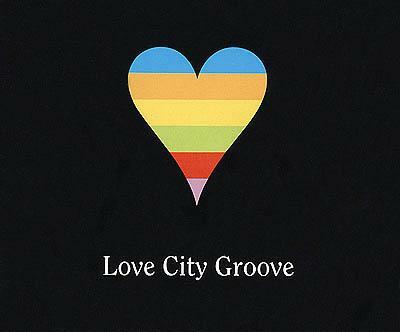 Love City Groove reached No. 7 in the UK charts. 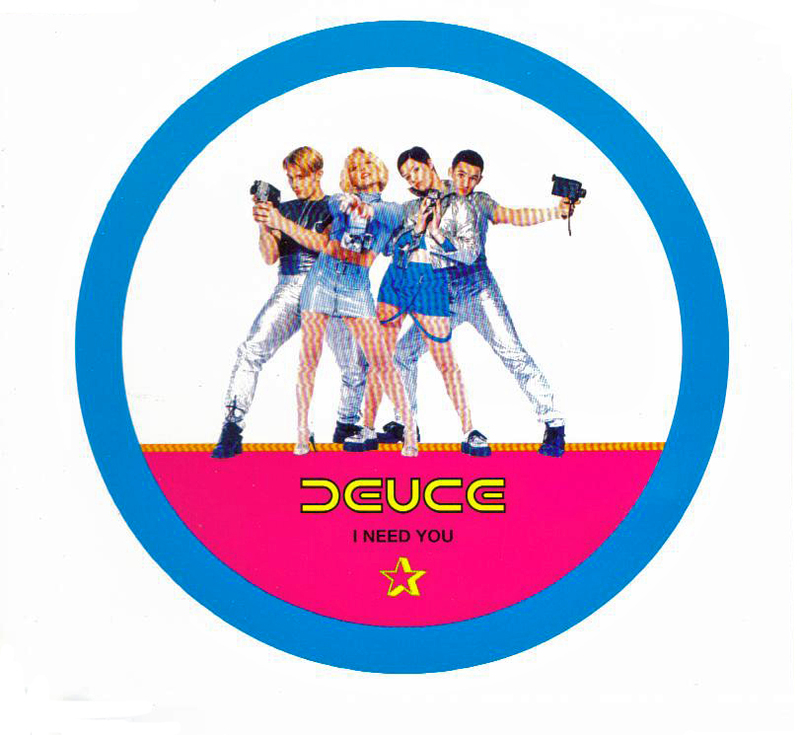 I Need You reached No. 10 in the UK charts. Go For The Heart reached No. 47 in the UK charts. I'm Just Your Puppet On A...(String) reached No. 55 in the UK charts. One Gift Of Love reached No. 68 in the UK charts. 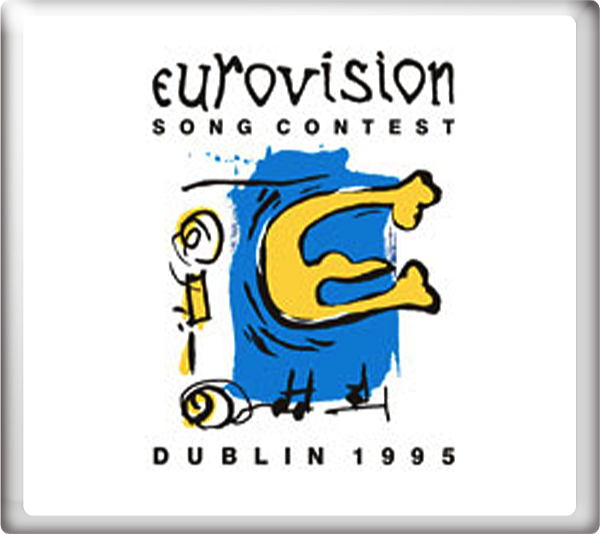 At the Eurovision Song Contest 1995 in Dublin, Ireland on Saturday 13th May 1995, Love City Groove finished in equal 10th place with 76 points. 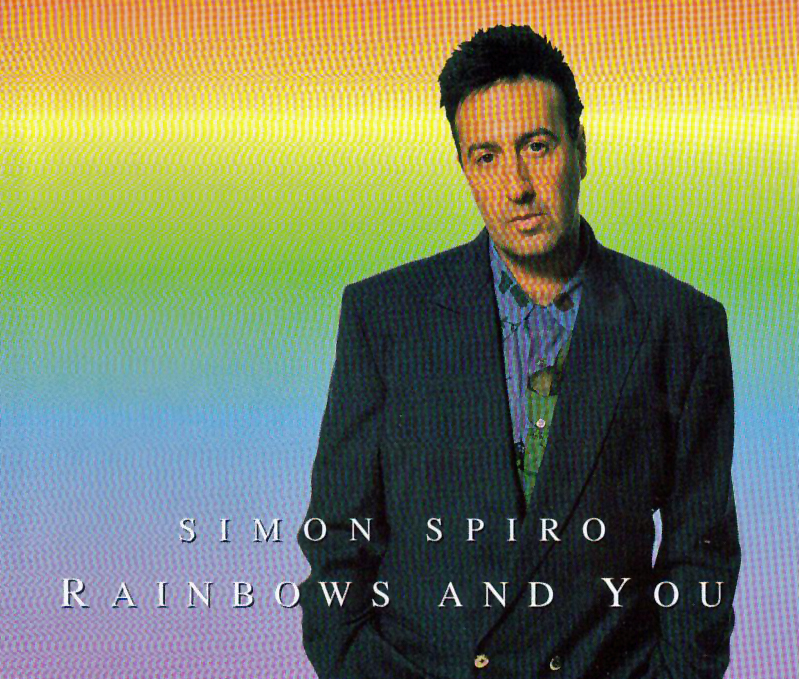 The song was conducted by Mike Dixon.